Dr. Vito Imbasciani will be launching his campaign at the Feb. 13 OCUS meeting in the race to succeed Ted Lieu for Calif. State Senate Seat. 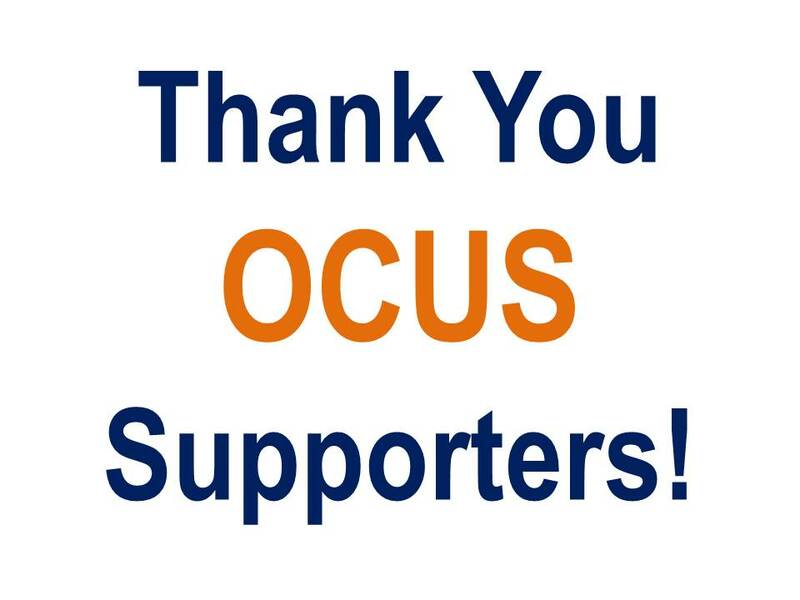 This is big deal for the OCUS and a huge show of support is needed if we are to beat back the trial lawyers and their anti-MICRA efforts. Dr. Imbasciani is a past CUA president, military veteran, community leader, and patient rights advocate who has dedicated his life to public service.